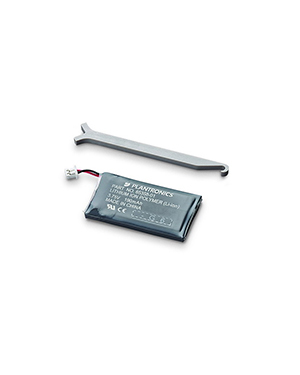 This Plantronics Spare Battery is compatible to several Plantronics wireless headsets and can be used by simply replacing the original battery found in the specific headset that it fits into. This battery will serve as insurance for when the original one has already took the beating of time. 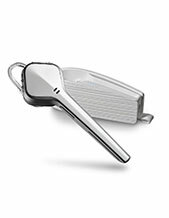 Call our hotline: Australia wide 1300 131 133 in order to learn how to have this product delivered! 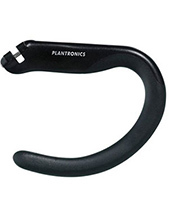 Headquartered in Santa Cruz, California, Plantronics has been solely focused on one thing since its establishment in the year 1961 and this is to provide better devices and solutions to support customers’ clear communications. 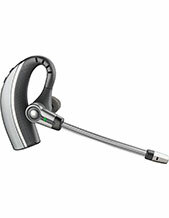 In the year 1962, this was further proven through the company’s introduction of the very first lightweight headset in the market. In addition to this, the company also helped Neil Armstrong in the year 1969 when he became the first man to step foot on the moon. All these factors became the standards that the company has continued to uphold in its decades of operations.